Dell enjoyed a solid 2016, with the XPS 13 maintaining its place at the top of the Windows 10 Ultrabook market and enjoying a nice refresh at the tail end of 2016, and the company generally putting out well-built machines that more than refurbished its reputation as a quality PC vendor. Now, it’s becoming obvious that Dell is serious about continuing to leverage the revitalization of the Windows ecosystem. For example, Dell is jumping into the Windows 10 2-in-1 market with some gusto, with a new XPS 13 2-in-1 model that takes what’s best about its traditional notebook sibling and adds in some flexibility. In addition, the company has introduced the “world’s overall thinnest” monitor, the S2718D, for good measure, taking advantage of the InfinityEdge tiny bezel design to offer a display that’s perfectly matched to the excellent XPS line. 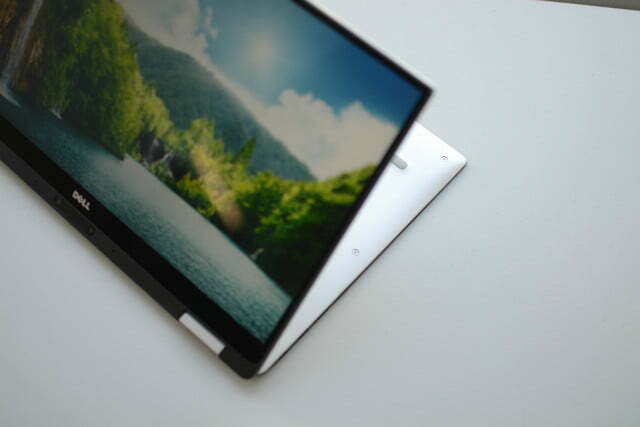 If you’ve ever used an XPS 13, then you might have found yourself thinking about how nice it would be if that lovely screen could just swivel around for use as a tablet. Or, maybe you wanted to flip it around to tent mode for watching a video, and the screen just wouldn’t comply. After all, that incredibly thin InfinityEdge bezel makes for a nicely sized chassis for a machine with a 13.3-inch display. If that’s something that would appeal to you, then you’re in luck. 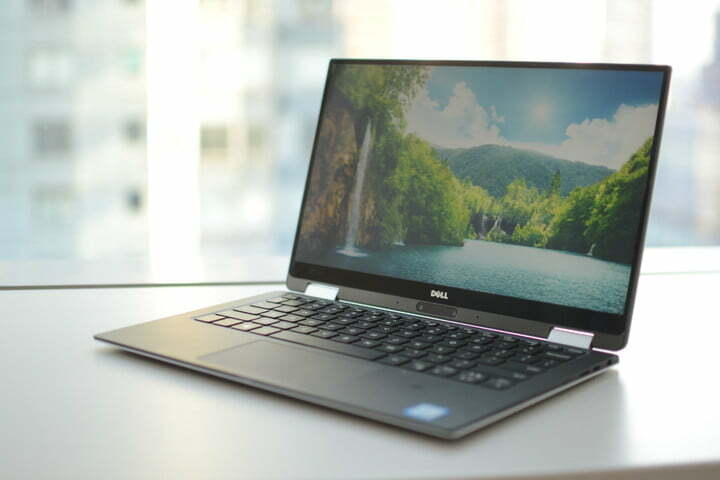 Dell has done exactly what you want — they’ve taken the excellent XPS 13, massaged the design to accommodate a 360-degree hinge, and pushed out a new XPS 13 2-in-1 that looks like it’s the best of both the traditional notebook and convertible tablet worlds. Just looking at Dell’s new machine, you wouldn’t be blamed for mistaking it for the XPS 13. It has the same aluminum chassis and carbon fiber palm rest, and the same conservative good looks. 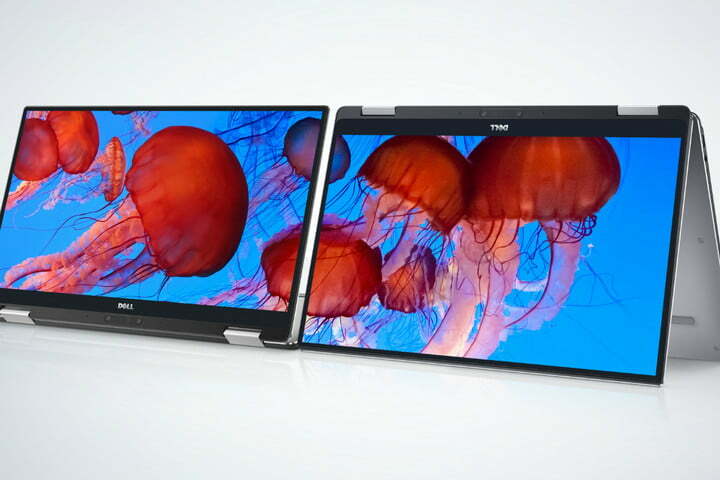 It’s a small device — in fact, Dell calls it the “smallest 13-inch 2-in-1 on the planet” — and you’ll notice the lack of USB 3.0 port and additional USB Type-C port that takes its place. There’s also a new battery gauge button and indicator borrowed from the XPS 15 along the right-hand side. But otherwise, it’s a very familiar design. Dell didn’t stray too far from the XPS 13 in terms of the display. The XPS 13 2-in-1 offers the same 13.3-inch screen in an 11-inch chassis with UltraSharp QHD+ (3200 x 1800) and Full HD options. 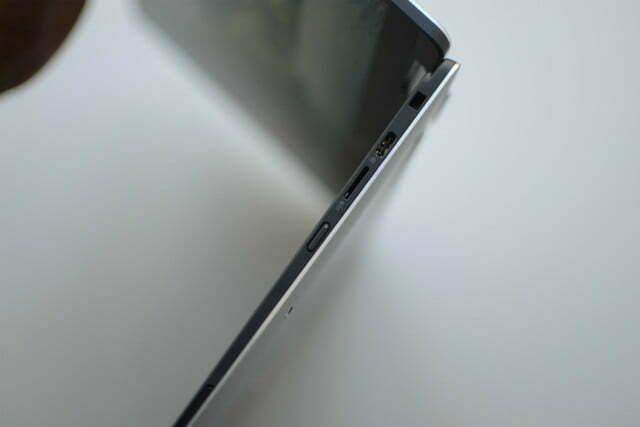 Touch, of course, is standard on both, as is Gorilla Glass NBT to keep the display scratch-free. Where things get different, of course, is in the ability to transform the XPS 13 2-in-1 into the now-common notebook, tent mode, presentation mode, and tablet configurations. The steel hinge is nondescript compared to, say, Lenovo’s Yoga 910, but it nevertheless makes for a distinctive new aesthetic element that gives away the machine’s intended use. Another difference is in Dell’s selection of Intel’s Kaby Lake Core i5-7Y54 and Core i7-7Y75 processors. As has been noted with some other 2-in-1 machines like the Acer Spin 7, these processors provide the benefit of being cool-running and so enabling fanless and ultra-quiet systems, but their performance leaves something to be desired. Time will tell if the 46 watt-hour battery that Dell has put in the XPS 13 2-in-1 will be sufficient to provide better battery life than we’re seeing from other very thin machines in this class. Dell promises 15 hours with the Full HD display for productivity applications, and nine hours of Netflix streaming, which would be superior battery life if that’s not just marketing fluff. Finally, the XPS 13 2-in-1 display supports the optional Dell Active Pen with 2048 levels of pressure sensitivity, making it a true competitor to Microsoft’s Surface line of 2-in-1s and some other manufacturer’s machines that support pen input. 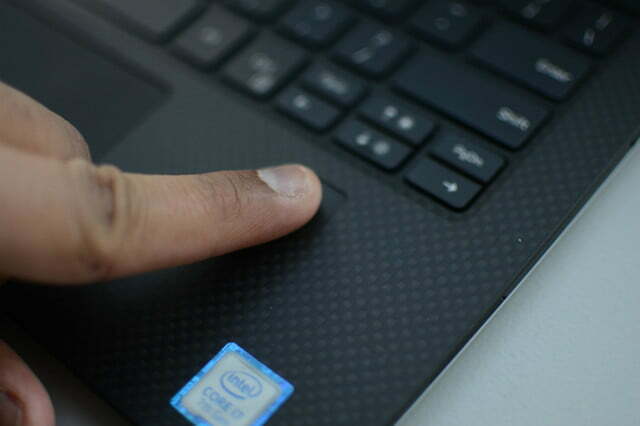 And, Dell has included a fingerprint scanner for Windows Hello support. Unfortunately, the first 2-in-1 use of Dell’s InfinityEdge thin bezel design also means the webcam is in the same unfortunate position at the bottom of the screen. Nissan may import its European-market Qashqai SUV to the U.S.